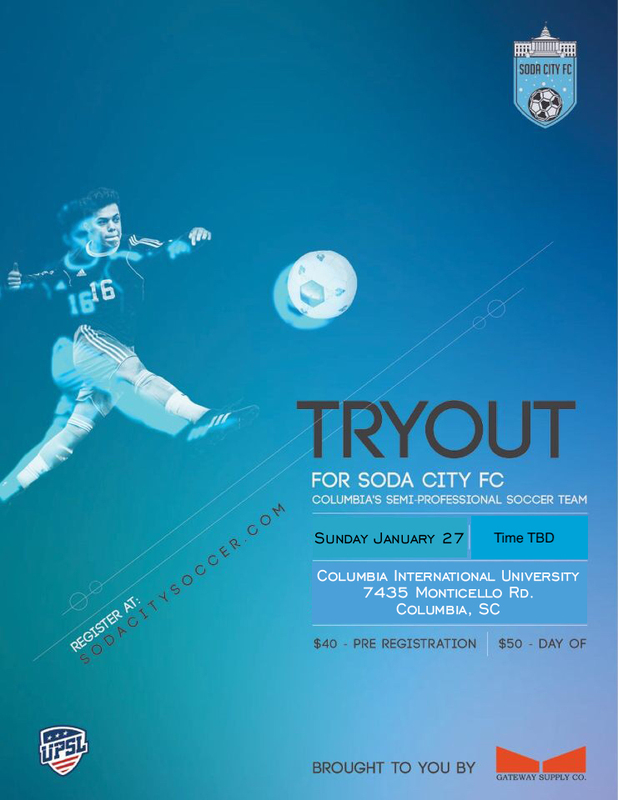 Soda City Soccer | 2019 Soda City FC Tryouts! Fill out the form on this page to get started, and we will see you soon! You will be redirected for payment on our Paypal page. Credit / Debit Cards are accepted.